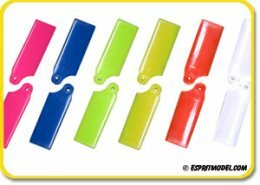 Graupner SJ E-Props, IN STOCK!!! 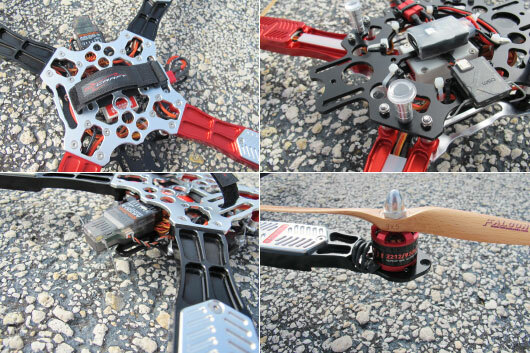 Available in Clockwise and Counter-clockwise rotation, these props make a great addition to any Multi-Rotor. 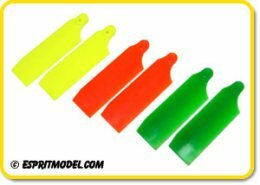 Secraft Multi-Rotor Propellers, IN STOCK!!! 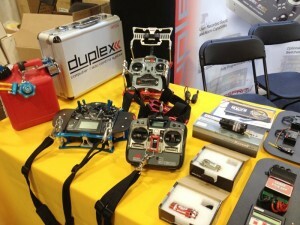 Xoar Multi-Rotor Matched Sets, IN STOCK!!! 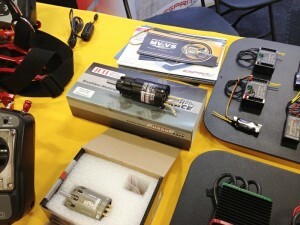 Ultra-Fast PWM Frequency ESCs, NOW IN STOCK!!! 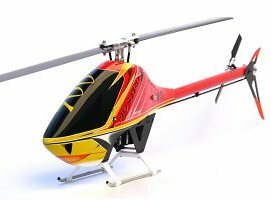 The HiCopter line of speed controllers is designed for controlling and regulating brushless motors that are typically used for multi-rotor flying platforms. 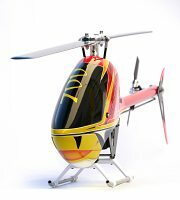 Neu 700 3D, IN STOCK!!! 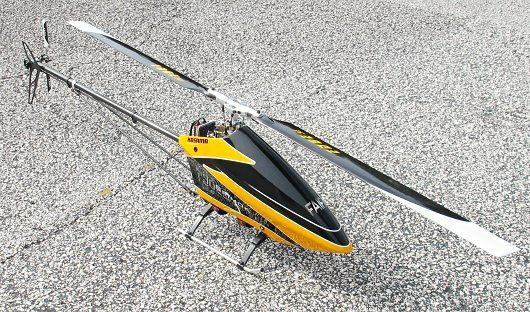 The 700 3D motor is intended for 700 size helis and features external fins and an internal cooling fan. It is a 1917 size motor with 1.125 winds in a Y. 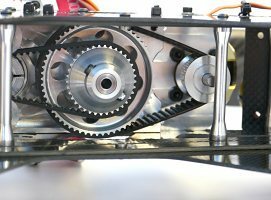 It features n 8mm shaft turned down to 6mm to fit the most common pinions. 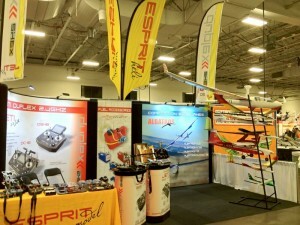 Synergy Blow-Out Sale, 50% Off All Synergy Parts!!! 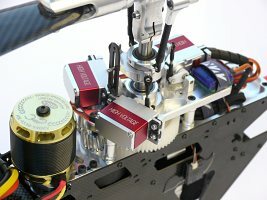 Century Blow-Out Sale, 25% Off All Century Parts!!! 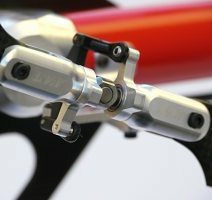 Align 250 Blow-Out Sale, 80% Off All Align 250 Parts!!! 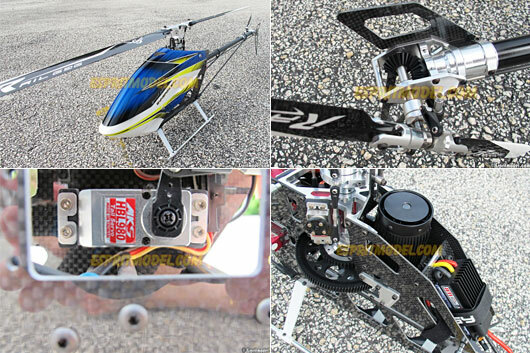 Jeti Voltage Regulator HiCopter 12V/3A (4-10S), IN STOCK!!! The new Jeti HiCopter switching BEC is designed to regulate the voltage from your 14-42V power source, and provide stable output voltage of 12V at 3A Continued up to 12A Peak current for your APV & FPV equipment. Get 75% OFF X468 FlameGear Camera Gimbals!!! 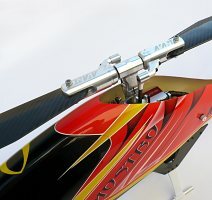 Save 50% On All CY Next-D Rave 450 Parts!!! 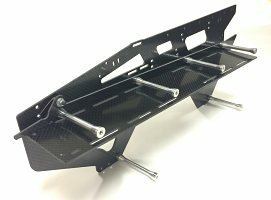 Get 25% OFF ALL KBDD Tail Blades!!! 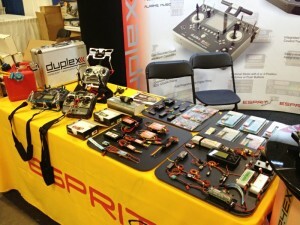 Save 5% On ALL DJI Equipment!!! This Price Won't Last Long, Get Yours NOW!!! This revolutionary, digital, 14+8 (22) Channel, 2.4GHz, frequency hopping radio system is fully designed and manufactured by Jeti Model in the Czech republic. This is one of the most advanced radio systems on today's market. 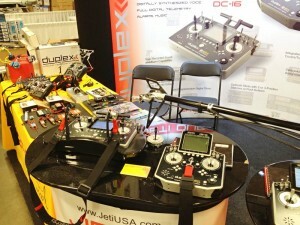 With their solid CNC aluminum case with a fully integrated antennas, a mini USB port, built-in speaker, headset jack, plastic transmitter gimbals with Hall sensors (4096 step resolution) and 9 ball bearings for precision movement, a large 320x240 backlight display and many other features the Jeti DS-14s are sure to become the new standard in transmitter performance. Store Display Kasama Srimok 90E Cyber Head!! !Save Over $500.00!!! 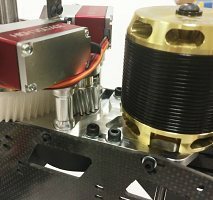 Align T-Rex 150 DFC Combo Kit, IN STOCK!!! 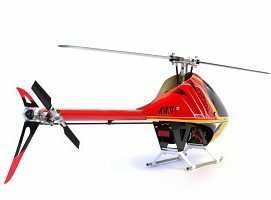 Align's smallest and most petite 3D helicopter T-Rex 150 DFC, carries the same superior pedigree and design concept that originated from the successful T-Rex line of helicopters. We are packed and ready to go. 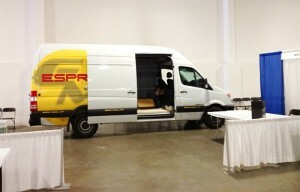 Come join us at the WRAM Show in Secaucus New Jersey! 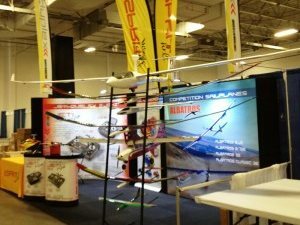 We will be at the Meadowland Expo Center between February 21-23th. 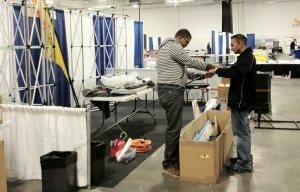 WRAM is the largest East Coast Show in the Tri-State Area (New Jersey, New York, Connecticut)! Avant Mostro Pre-Order Now Available, Coming Soon!! !